If you want your Event or Perfromance to be spectacular than you will get the opportunity to see the Artist from Light of Dance. A fantastic LED performance its what you get. 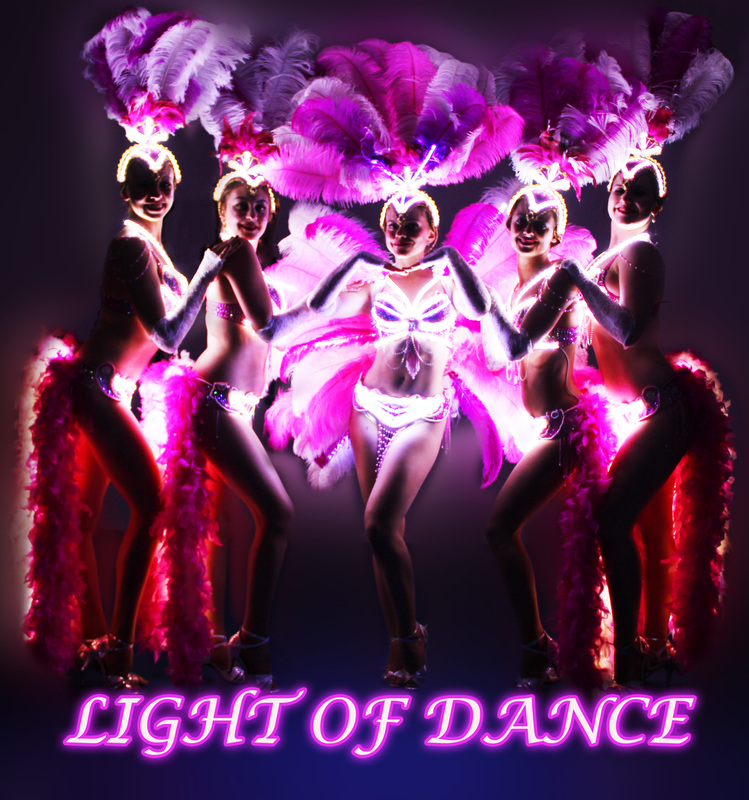 The Event Artist from Light of Dance are the absoulut professional entertainers and they will prove you that they can turn your evening in one special night. 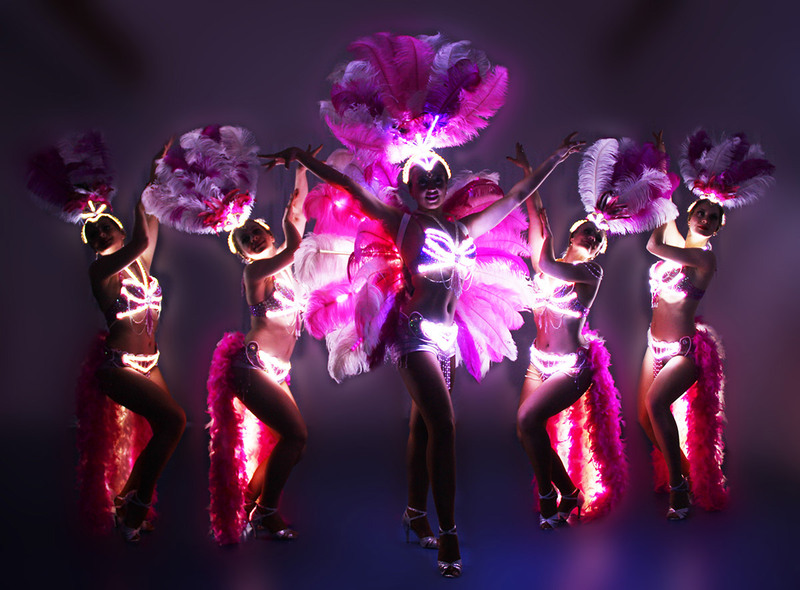 If dreamlike scenes with LED Wings or quick and remarkable moments with LED Samba. 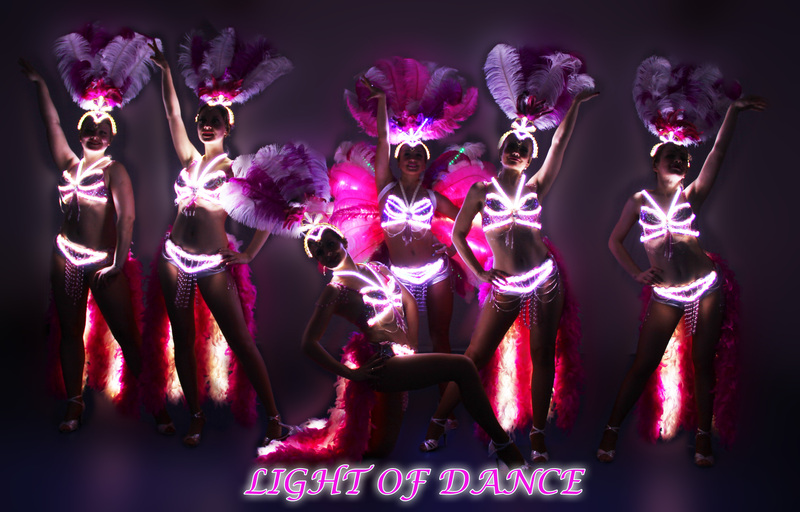 The LED Artist from Light of Dance are shining in perfection and make every performance into a Highlight. If you want your guests to talk about your performance than call us right now and make your reservations. We will be happy to hear from you.